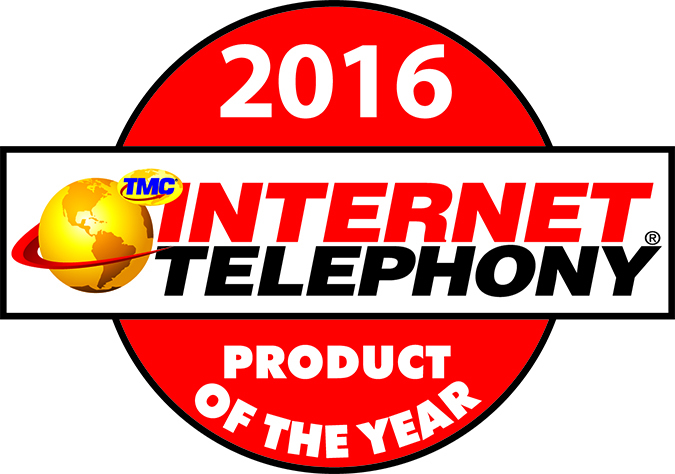 Sarasota, Florida, February 4, 2016- Star2Star Communications, developers of “The World’s Most Scalable Cloud Communications Solution”, today announced that the company is a winner of the 2016 Internet Telephony Magazine’s Product of the Year Award. The award honors companies that have developed exceptional VoIP and IP Communications products and services. This is Star2Star’s tenth consecutive win. “It’s very appropriate that we kick off our tenth year in business with our tenth win of this award”, said Michelle Accardi, Chief Operating Officer. “We’re excited to be entering our next decade with the industry’s strongest UC solution”, she continued. 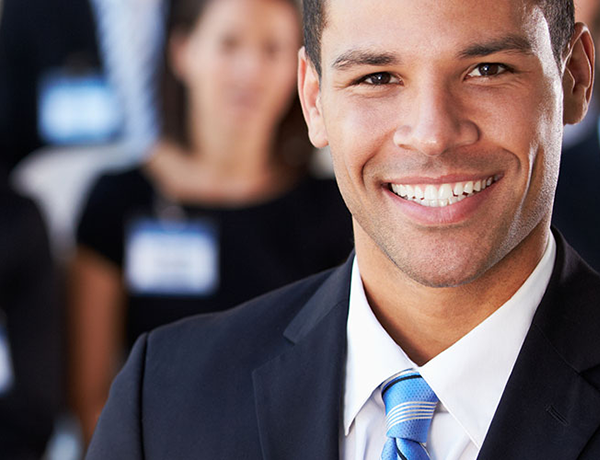 Star2Star’s purpose driven solutions combine voice, messaging, fax, real-time chat, video, presence management and other next generation communications and collaboration features into an extensible framework designed to span company locations and integrate with existing business applications.